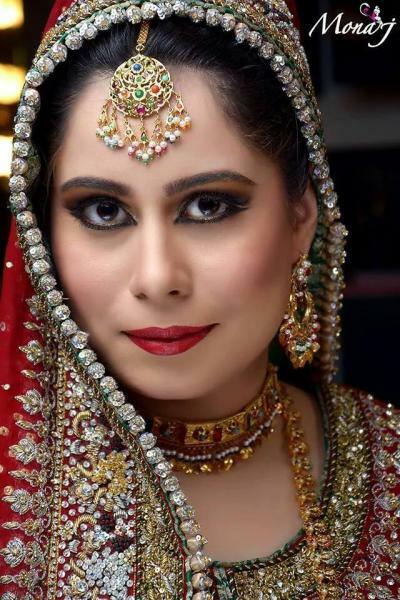 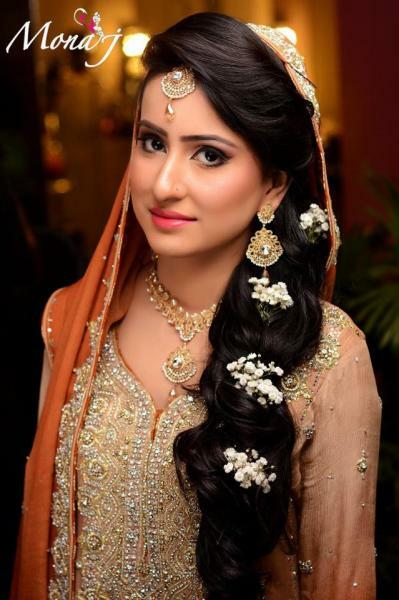 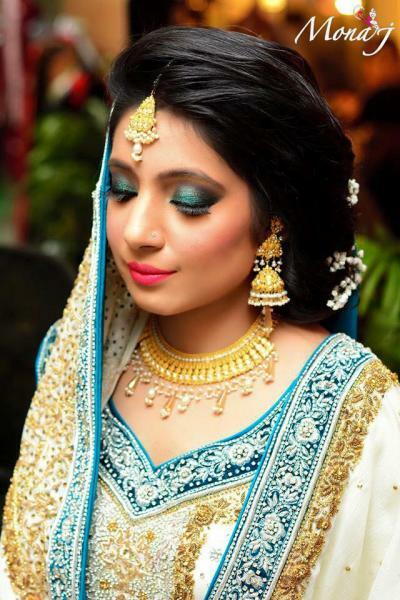 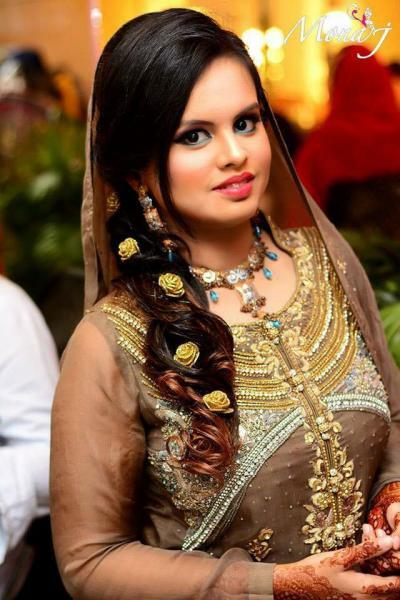 Mona J Salon is one of the best Bridal Makeup in Karachi. 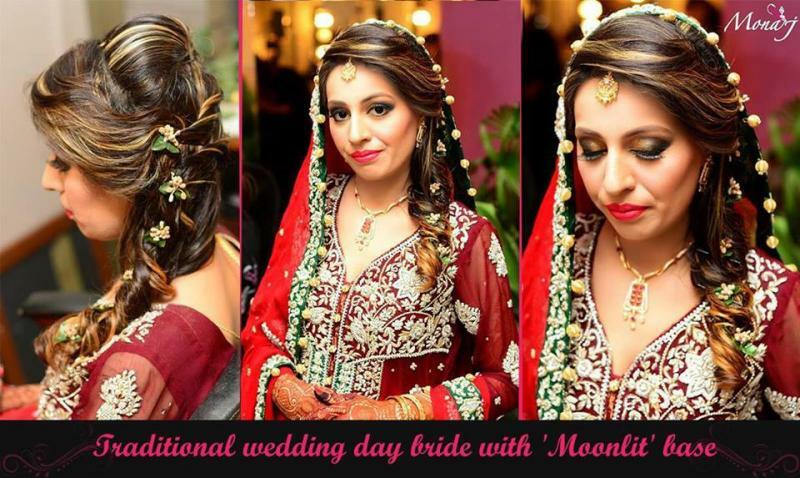 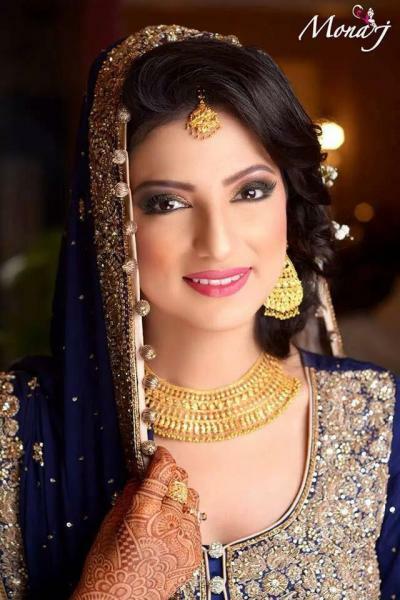 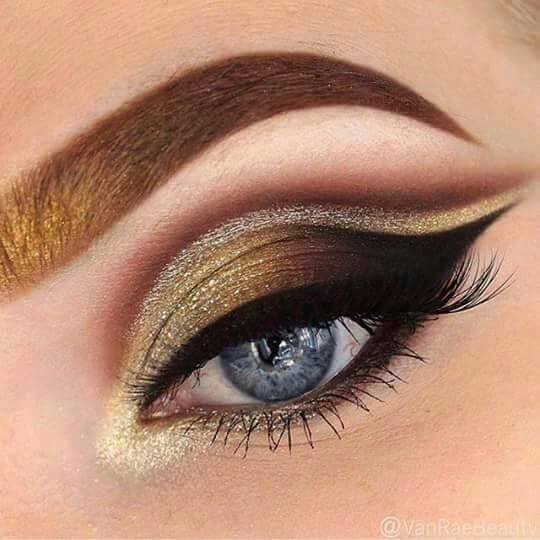 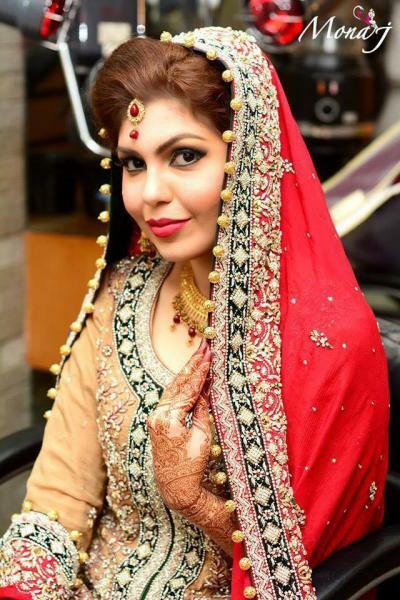 If you are looking for the best Bridal Makeup in Karachi and you like the work of Mona J Salon then send an inquiry now and we will connect you with Mona J Salon as soon as possibe. 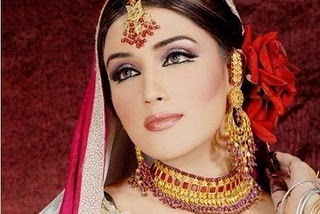 At MonaJ success is not considered by a huge network or high prices or endless queues of struggling customers. 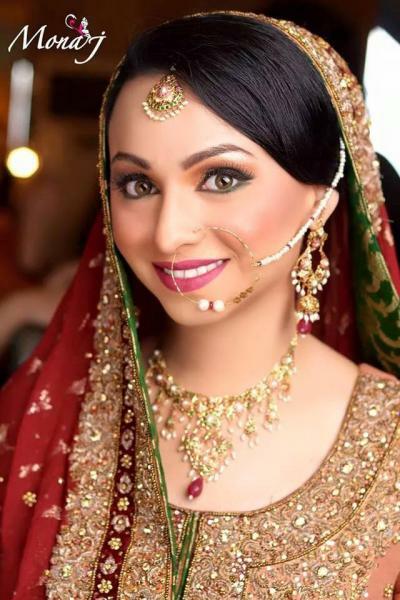 Success is measured by the smile that breaks on a woman’s lips, when she runs her hand through her hair, blowdry it or just brush it, in front of her mirror.